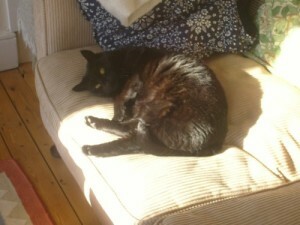 Keith – a furry client in Stoke Newington. Photographed by Alessandra, one of our Cat Sitters. 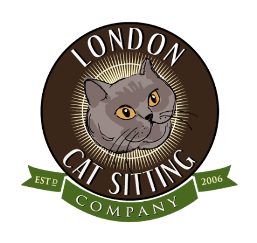 The London Cat Sitting Company is a cat sitting service established in 2006 and owned by me, Remi, a Londoner. We cover a wide area of London Essex, Surrey and Brighton and recently parts of Hertfordshire – St Albans, Hatfield and Welwyn Garden City. Although no longer a cat owner (on account of my dogs who chase them), I have cared for and had cat’s long before my first dog. After my beloved tabby (Tawney) died of old age, I never got another cat due to my plans of relocating back to the UK, where by default I ended up with 2 other dogs. I have also volunteered here in the UK and USA with various animal shelters, which have included fostering dogs and humanely trapping feral cats where I lived in Austin Texas, Los Angeles, Santa Barbara and Ventura California. My caring for stray pets also extend to Mexico (where I’ve lived) and Cuba. 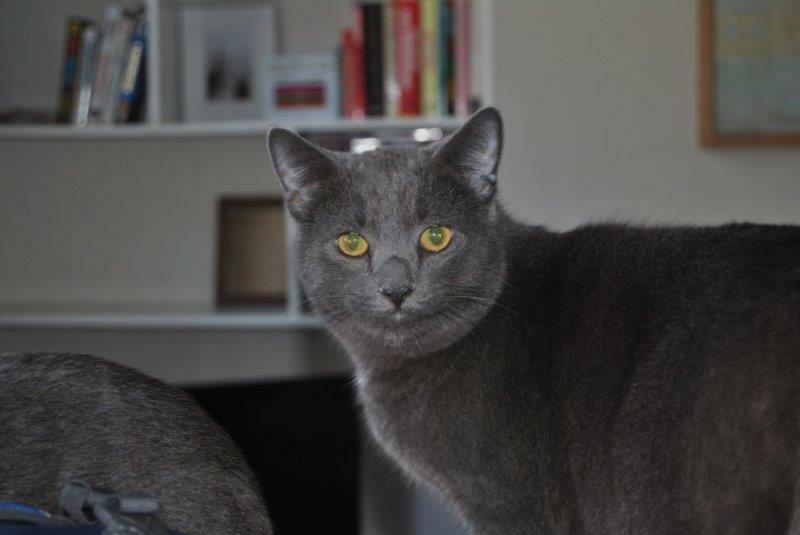 My mission (and my cat sitters) is to ensure the well-being of your cats and your homes while you are away, and do it with respect, attentiveness, and loving care. We want you to be comforted by the peace of mind that comes from knowing someone trustworthy, reliable, and compassionate is looking after the cats who are most dear to you. In our own way, we take care of you, as well. My cat sitters are ALL cat lovers and most have their own cats or have had in the past. 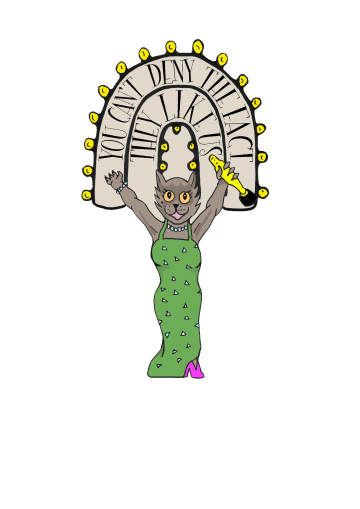 Some are full time cat sitters and others include freelancers, retirees, Teachers, Artists, People with part time jobs, vet Nurses, Veterinary Students, stay at home mums and even Thespians. Occasionally, I’ve been lucky to have a client or two, offer to help out during busy times. 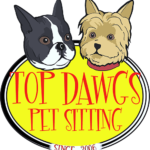 We are a pet sitting service not a web site anyone can load their information on and every sitter I hire is security vetted and had their addresses and other information verified. I only hire people who will be an asset and not a liability. For most part, not even a spotless CRB/DBS check or glowing reference will do. My intuition has served me well all my life. From my start as a solo local cat sitting service in East London and Essex, I am proud to be able to offer unparalleled cat sitting to clients throughout London, thanks to an amazing team (if I may say so myself), several of which I would love to clone (and I say that with a straight face).My goal no matter how big we get, is to always offer a very personal service to our clients. I promise my pet sitters and I will ensure you return to a happy and content cat, or in some cases, a miffed off cat who couldn’t give a hoot who looked after him/her, but happy to see its humans again. Testimonials from some of our happy clients can be read here and on Google, which can be viewed to the right of this web site (or below if using a mobile device). I can always be reached via phone or email to answer any of your questions. And to all our loyal clients, thank you for trusting us and allowing us to do something we all enjoy every day.